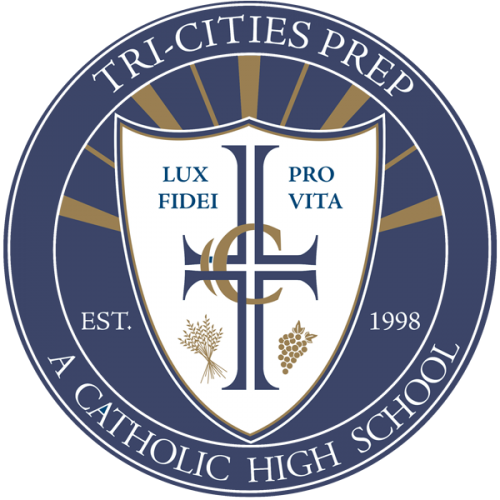 As with all Catholic schools, Tri-Cities Prep benefits from not only student participation but parent participation as well. We have implemented a program called the Tri-Cities Participation Program to coincide with our Fair Share Tuition program which began with the 2018-2019 school year. In keeping with the idea of everyone giving their fair share towards cost of educating their student at Tri-Cities Prep, we are asking all families to do their fair share volunteering at Tri-Cities Prep. Instead of requiring all families to contribute a certain amount of hours to Prep, we are asking all families to choose 5 events to participate in. We believe that a stronger community builds a stronger school. Below are general activities that take place throughout a typical school year at Prep. In August families receive a packet of information for the upcoming year. Included will be a sign-up sheet that will ask to identify 5 specific events you would like to be involved with. If you would like to donate your time to an activity or idea that is not listed, simply contact Lisa Jacobs at 509.546.2465. Together we can create a wonderful year not only for our students but for ourselves as well.